A realistic edible eyeball is something I have been obsessed with for years. 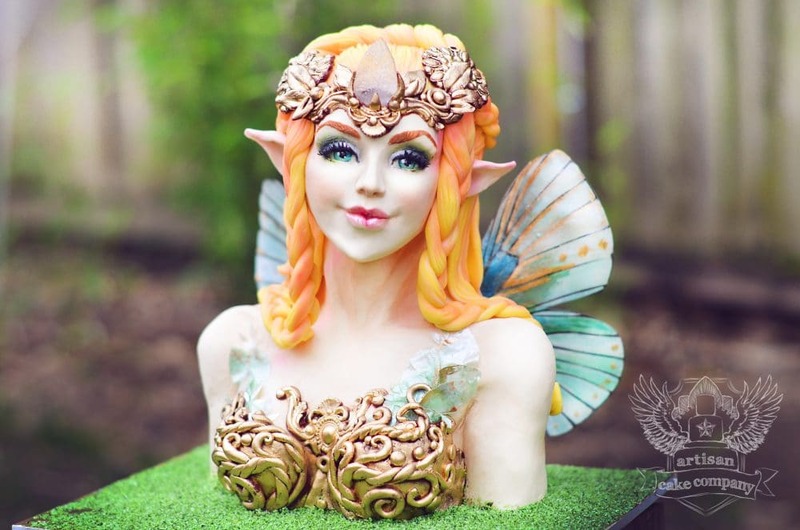 I started by painting fondant with food coloring to get the realistic effect that I wanted. Paying attention to lights and shadows and highlights. I would meticulously add individual eyelashes made from fondant, I was that obsessed. The problem with using fondant eyes though is that if I ever made a mistake or had to adjust an eyelid (which I often do) then the paint job would get totally messed up. I would observe how eyeballs where made in the special effects world. I saw this video from the Stan Winston school and an idea for making eyeballs out of isomalt was born in my brain. I just didn’t know how yet. 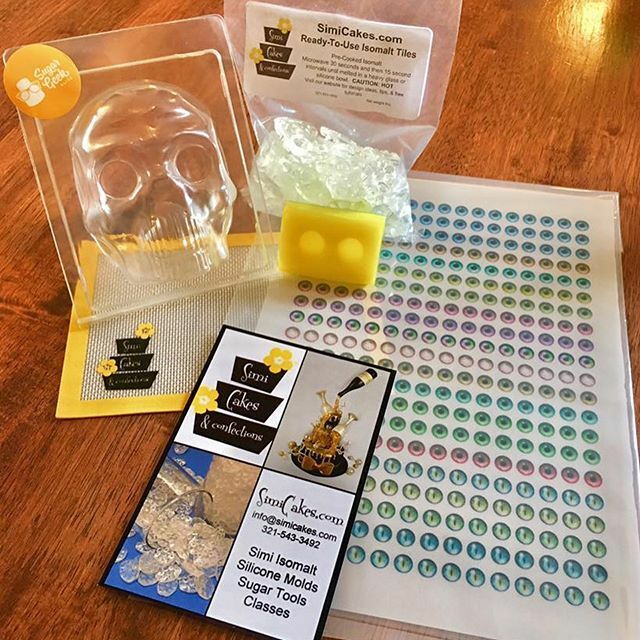 Then one day I saw my dear friend Sidney from SimiCakes Isomalt post this incredible new product called an isomalt transfer sheet. 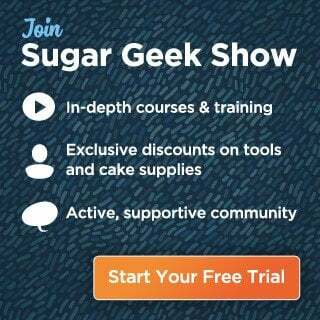 It transfers a printed image onto the hot isomalt for a super realistic affect. I immediately contacted her and asked if we could make some eyeball transfer sheets. I experimented with molds, sizes, proportions, and the process of making the eyes. The isomalt eyes impressed the judges from Halloween Wars so much, they thought they where made of glass. The edible image eyes looked great but where so small, it was a little hard to cut out so eventually we switched to edible images which where a lot easier to cut and handle without damage. 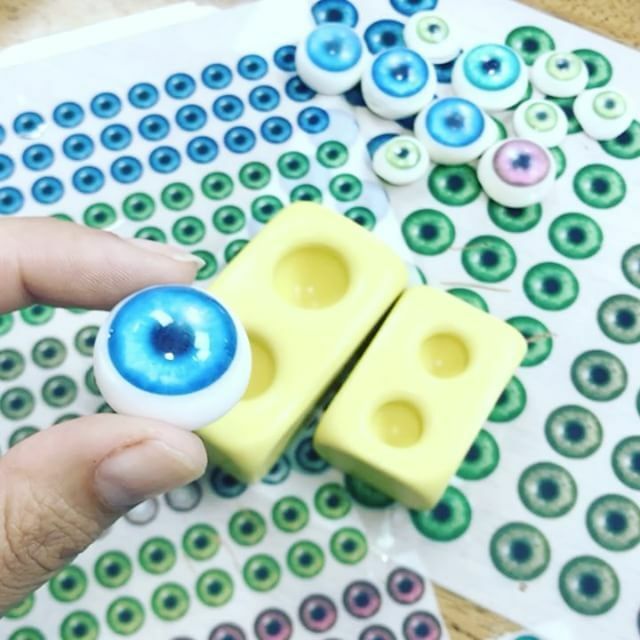 The way that I make the edible eyes now uses my 1/2″ eye molds or 1″ eye molds and transfer sheets which can be purchased in our shop. 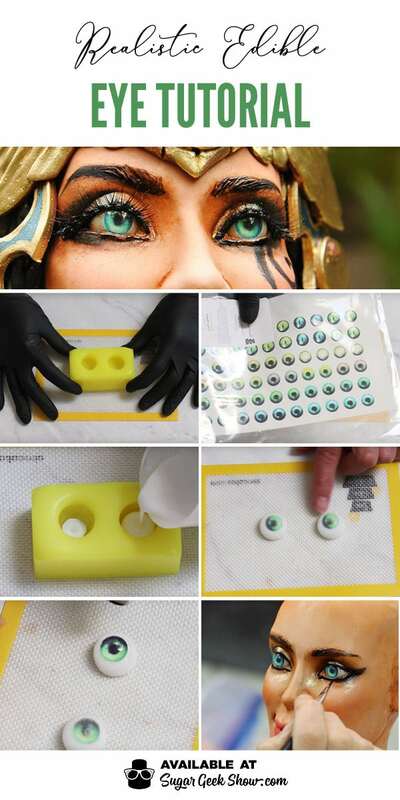 You can also use this technique to make any eye you want really. Choose a silicone sphere mold the side you want and you can either print out an iris on your own edible image sheet or you can hand-paint it with food coloring and cut it out. The process is the same. I hope you enjoy this realistic edible eyeball tutorial and if you use this technique, please tag me @sugargeekshow so I can see it! 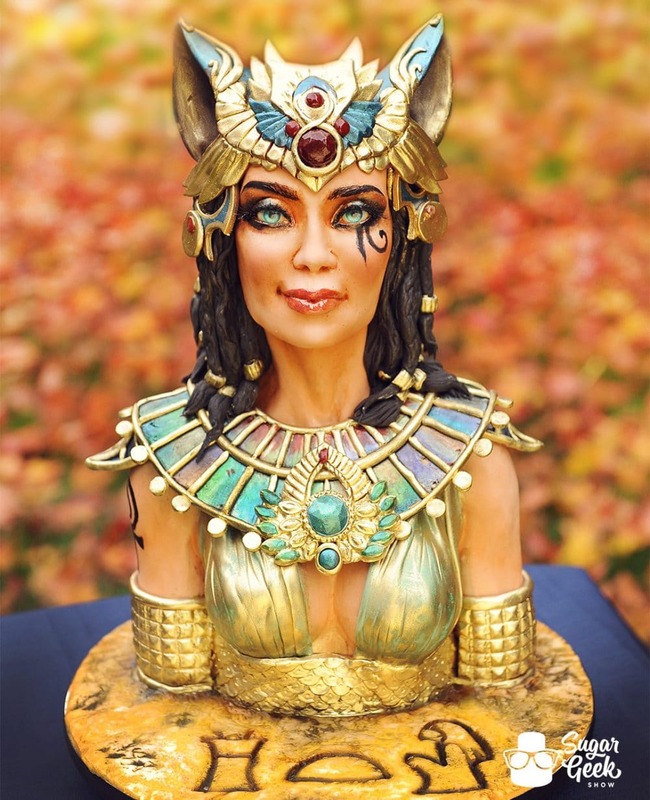 I love the way these realistic edible eyes look on the finished bust cake. I really feel like it gives my sculpted cakes a whole new level of life. 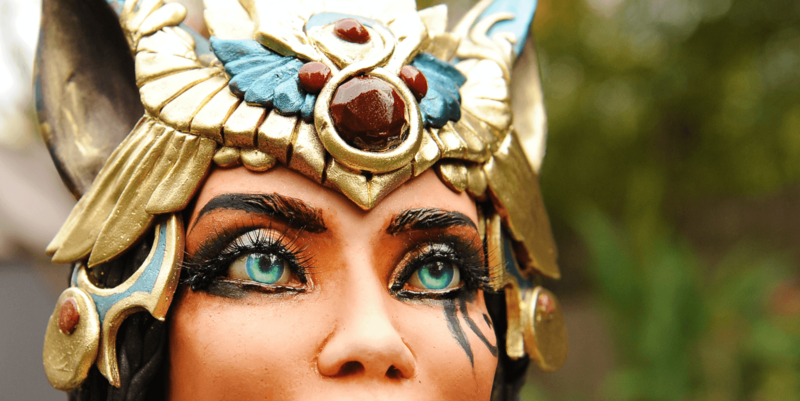 If you want to learn more about sculpting realistic faces, bust cakes and facial anatomy, check out my Egyptian Goddess Cake Tutorial. Be sure to watch the full video tutorial below on how to make your own realistic edible eyeballs.